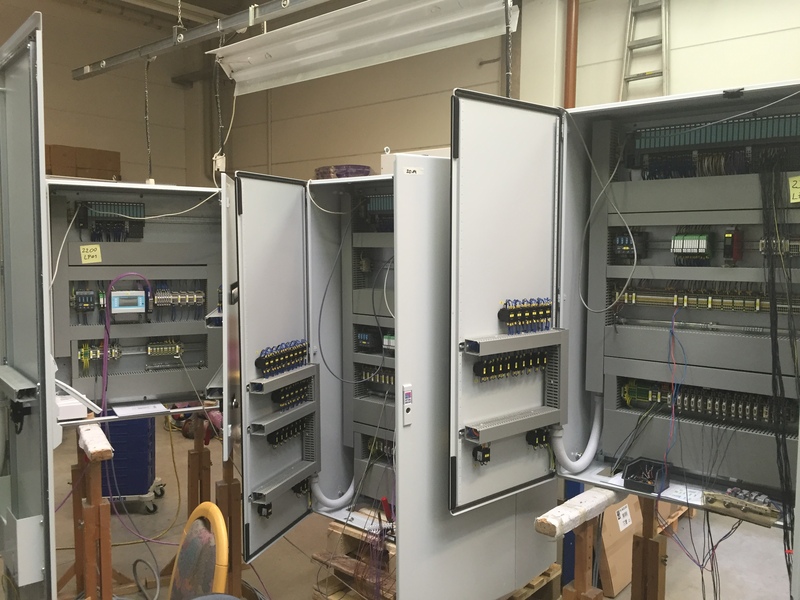 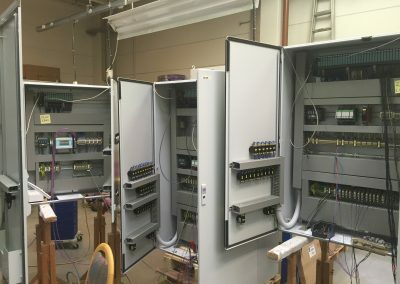 We re programming plc controllers (Siemens, Allen Bradley, Omron, GE Fanuc, Mitsubishi,…) according to the requirements and needs of customers, from idea to realization. 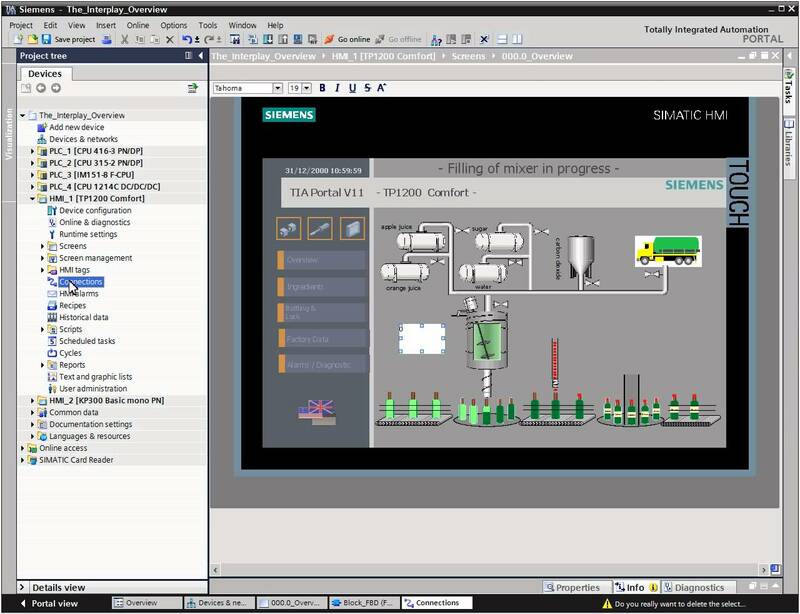 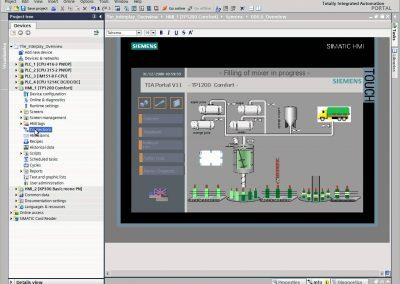 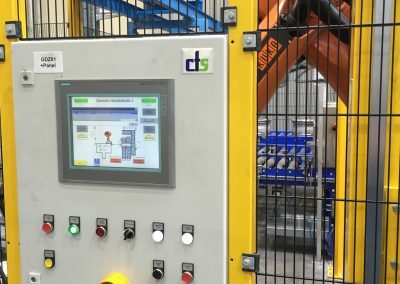 We are carrying out the visualization of sentinel surveillance systems, production lines, industrial machinery and robotic cells with HMI / SCADA software packages. 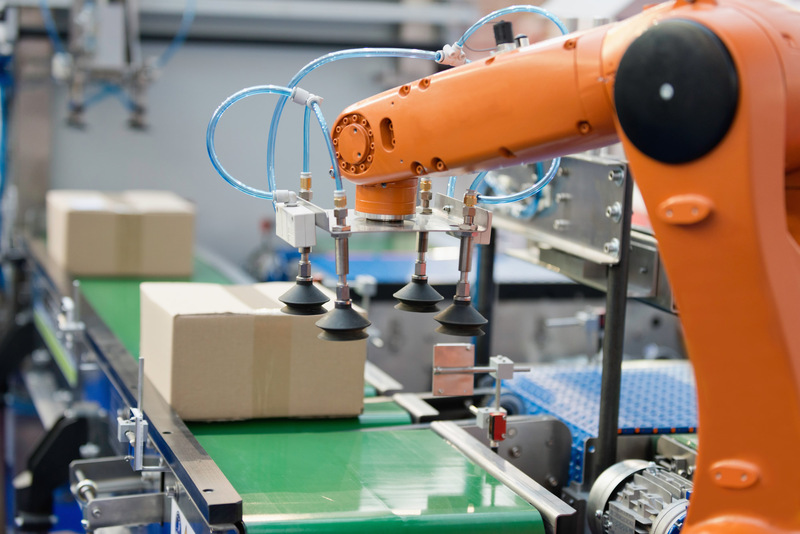 As a strategic partner of the parent company, we design and manufacture all kinds of robotic cells for different purposes in industry. 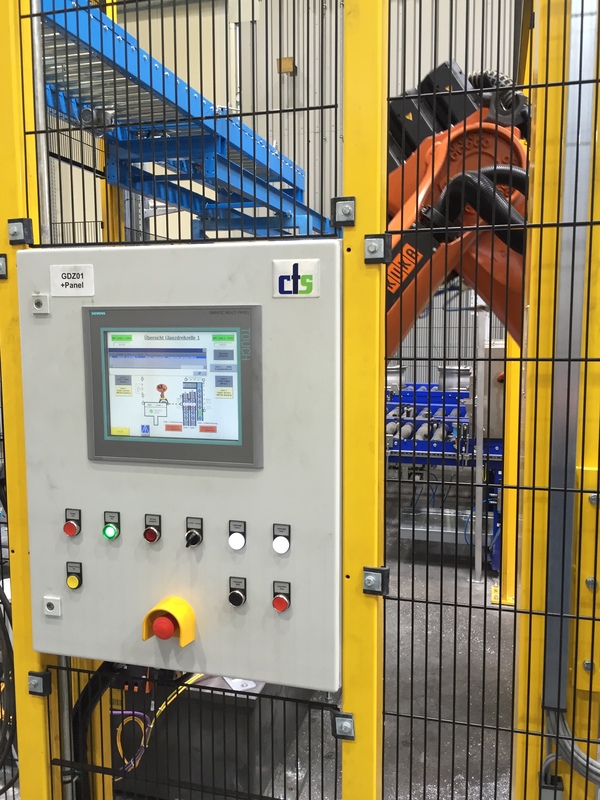 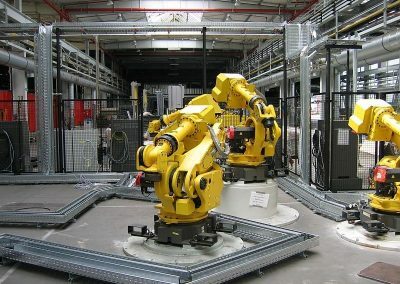 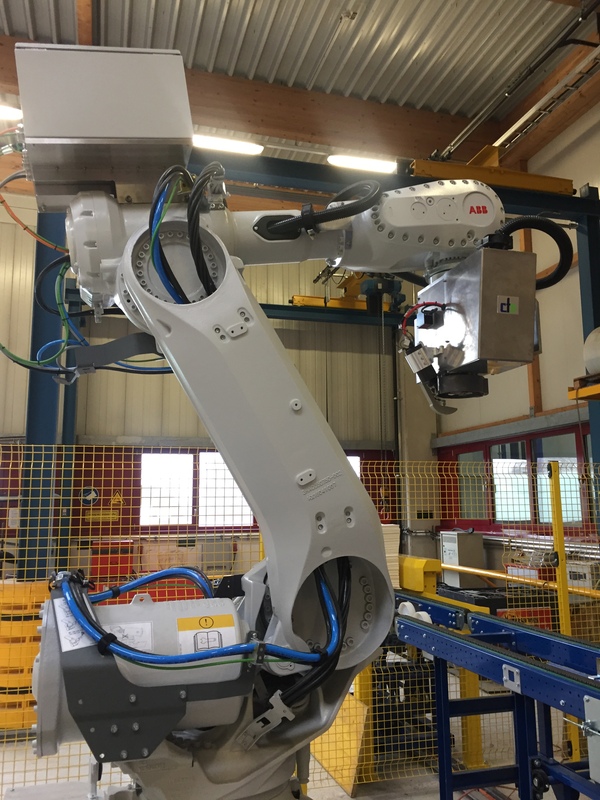 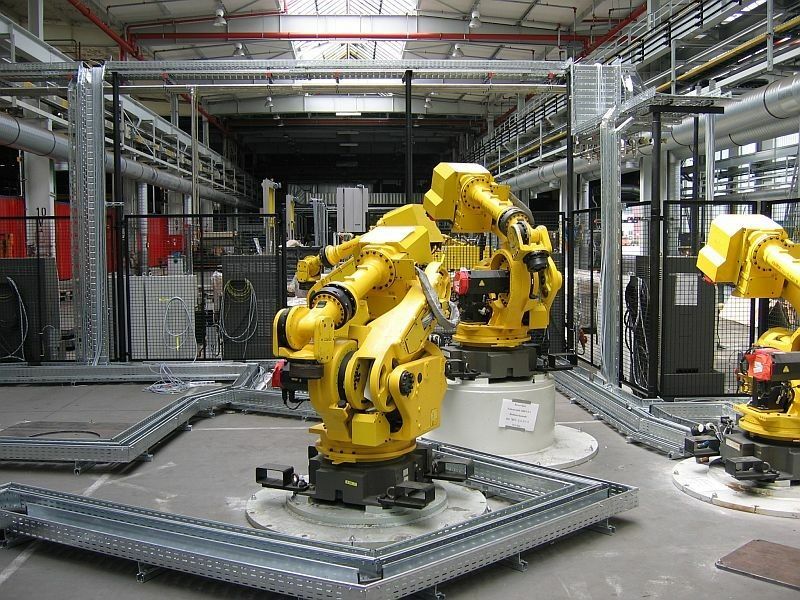 We implement robots from ABB, KUKA, FANUC in a variety of work processes. 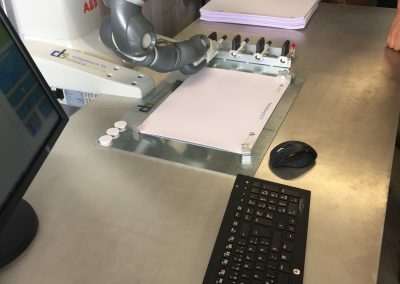 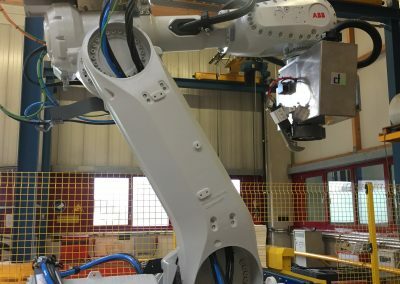 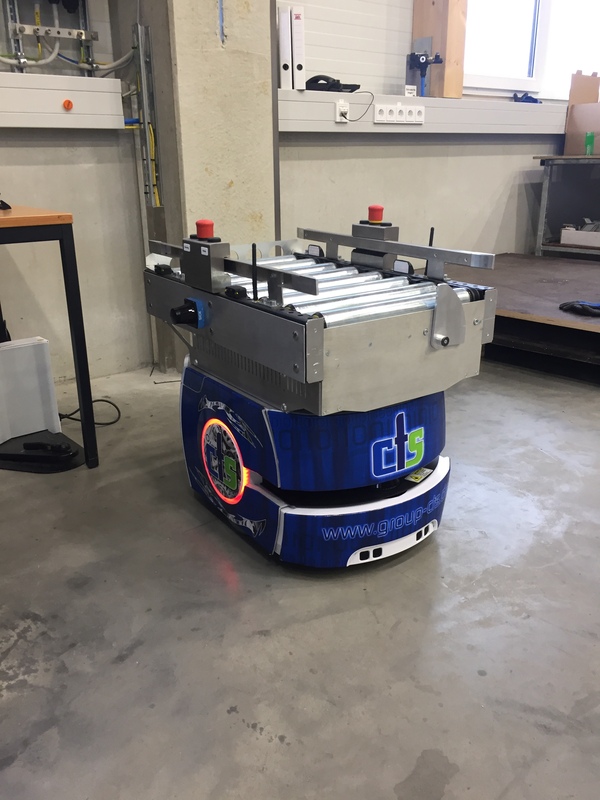 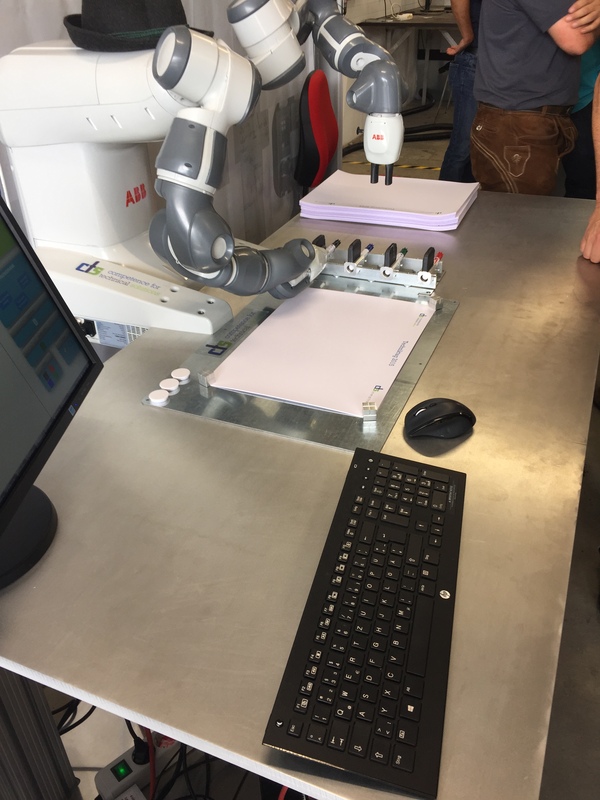 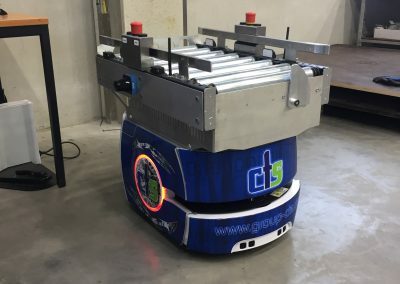 Robotic solutions include the preparation of conceptual solutions at the robot station, design, procurement and implementation of share-based installation, programming, launching into operation and training of the user.